The New York Police Department is giving deaf drivers a new tool to improve communication during traffic stops: laminated visor cards with symbols that officers can point at to indicate speeding, running a red light and other common violations. The police department’s deputy commissioner for collaborative policing, Susan Herman, said Wednesday that the 4-by-11-inch (10-by-28-centimeter) cards are being mailed this week to 11,590 drivers whose licenses show they are deaf or hard of hearing. The cards also will be available for download on the department’s website. “We wanted to make sure that a situation that could often be stressful goes as smoothly as possible,” Herman said. Sgt. Andrea Cruz, a department sign language interpreter and hostage negotiator, developed the cards during the last year after seeing versions in use in other cities. 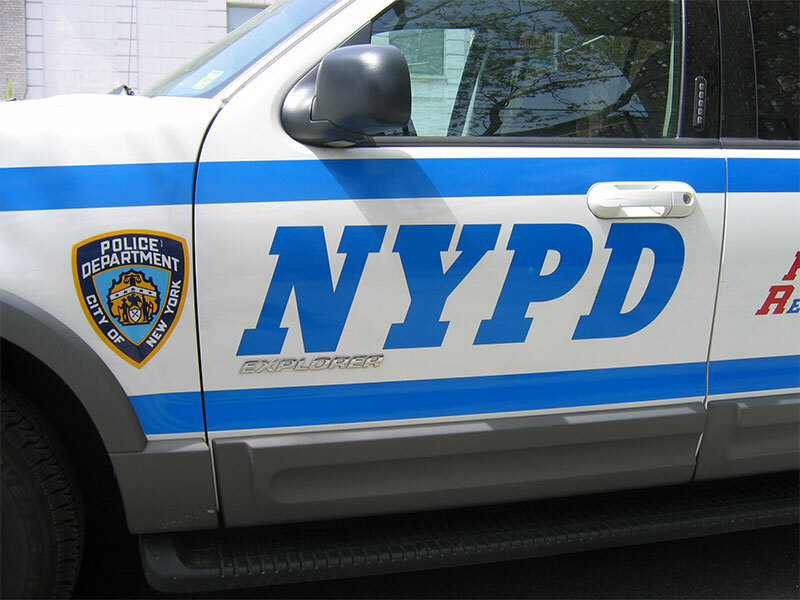 The NYPD’s cards have a space for deaf motorists to indicate how they prefer to communicate, such as through American Sign Language or with pen and paper, and pointers for officers to improve interactions. The pointers include eliminating background noise and avoiding shining flashlights in drivers’ eyes. The NYPD pledged to improve its treatment of deaf and hard-of-hearing people under a 2009 consent decree. It has paid nearly $1 million in settlements in recent years to three deaf people who say officers mistreated them. That includes $750,000 to a woman who said she was wrongfully arrested and denied an interpreter. Attorney Antony Gemmell, who has worked to improve police interactions with deaf and hard-of-hearing people, said the visor cards were a small but important step. Gemmell said a pilot program launched last year to link officers to sign language interpreters via video conferencing appeared to be on hold. Herman said the department is working to add sign language to an interpreting service that’s available around the clock on all officers’ smartphones.